Ever since the fiasco that was “No Man’s Sky,” the gaming community has become keenly wary of developers who make big promises. The hype for that game crashed so hard when it launched that it forced the head of Hello Games into hiding for a little while. Are the developers of “Dying Light 2” following the same pattern by promising too much with regards to game and its upcoming features? In a report by GamesRadar, “Dying Light 2” Lead Game Designer Tymon Smektała made some promises that are probably best kept to one’s chest. Many of the best developers in the industry hold to the philosophy of “Show, don’t tell,” after all. This is why highly respected studios like CD Projekt Red and Rockstar Games prefer to be tight-lipped about the games they are working on. Of course, story choices are nothing new, with games like “The Witcher 3: Wild Hunt” putting them to great effect in terms of how player decisions can affect the outcome of stories. In this regard, “Dying Light 2” is not unique. As such, Smektała goes on to say that gameplay is also another major focus for them. 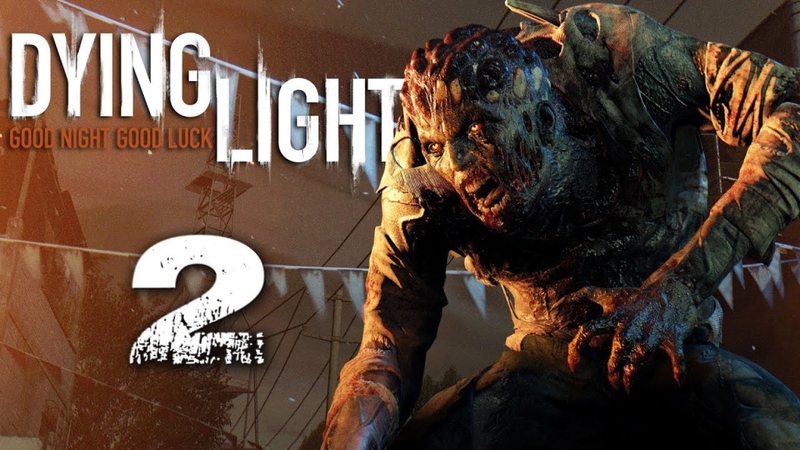 It could very well be that “Dying Light 2” will be everything that the developer is promising. On the other hand, it could also fail to deliver on all of it, thus dooming the game and the franchise.